Last night, I dreamt that I lost all my teeth. I woke up with a shock and have been looking at my pearly whites again and again in the mirror ever since. Did you ever have a dream where you lost all your teeth? What if this nightmare comes true? Well, we seldom face this situation in our day-to-day adult lives, where one tooth is shaky and seems like it’s going to fall off. While it’s quite common in children, loose teeth in adults are a cause for worry. Now, there are several reasons for this worrying turn of events. Interested to know what they are and how you can correct them? Keep reading! What Causes The Teeth To Become Loose? A shaky tooth initially makes it difficult for you to eat anything. As time passes, the tissue surrounding it becomes swollen, red, and painful. Such problems call for immediate action before you become toothless. The problem, though alarming, is reversible. 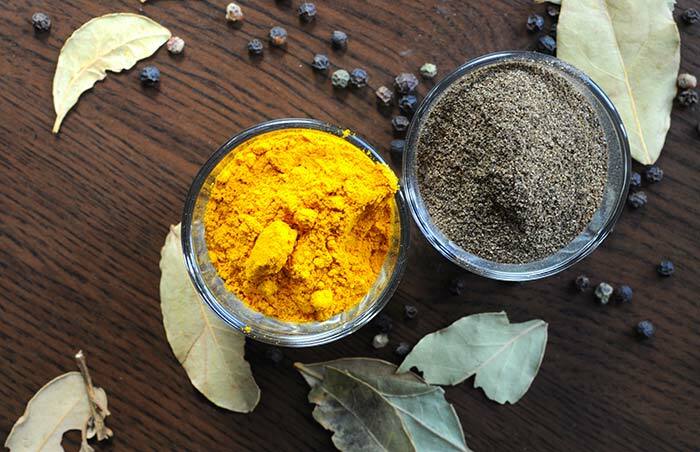 Try the following home remedies to set the wobbly tooth straight and make it strong. Before brushing your teeth in the morning, swish the oil around in your mouth for 15-20 minutes (or as long as you can). Spit the oil out and rinse your mouth thoroughly with warm water. 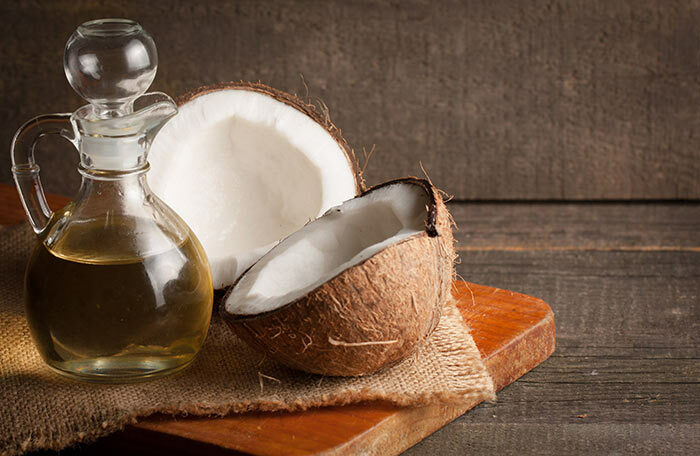 Apart from coconut oil, the other oils that can be used are sesame oil, safflower oil, and olive oil. Repeat this every morning. You can also do it once again before going to bed. 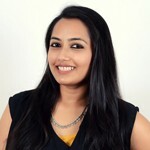 Oil pulling is gaining popularity not just among the common people but also among dentists. Its benefits for oral health are extensive, and who does not want a clean and healthy oral cavity? The process of swishing the oil around not only absorbs all the impurities from every nook and corner, but also kills all harmful microbes residing in the mouth. It clears any build-up found on the teeth and gums and also strengthens the gums. This will, in turn, tighten the loose and shaky tooth (2). Mix the powder with water and rinse your mouth with this mixture. 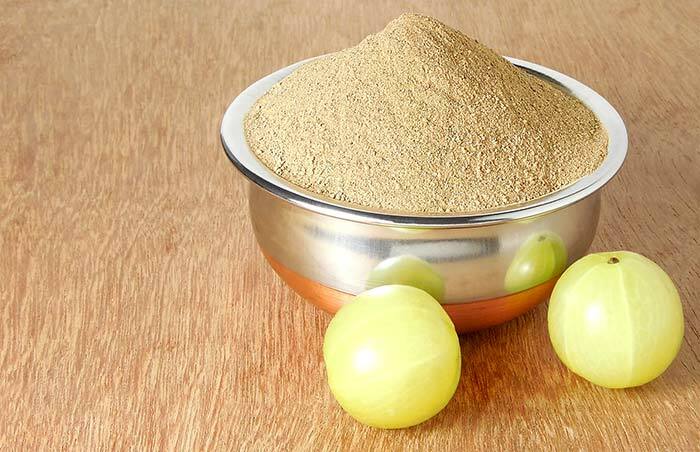 Amla or Indian gooseberry is quite the whiz at supporting the connective tissue. It helps in tissue regeneration and healing, leading to tightened teeth (3). Do not to drink or eat anything for an hour following your rinsing routine. 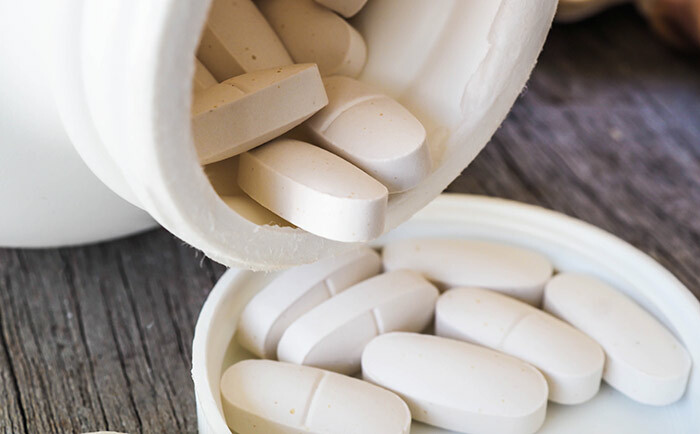 Calcium and vitamin D work hand-in-hand to maintain teeth and bone health in the body. Their deficiency can lead to poor dental health, causing loose and shaky teeth that fall off easily. Supplementing your diet with these will ensure their levels are maintained in the body and no deterioration occurs in the teeth or the bones. It was shown in an experiment that taking calcium and vitamin D supplements, combined with good oral hygiene, increases tooth retention (4). So, if you feel that their deficiency may be the cause of your loose teeth, run to your local pharmacy and grab some supplements. Follow the directions on the bottle to know how to take these capsules. Slice the garlic into thin slivers and place one or two of these in between the gum of the affected tooth and your inner cheek. Leave this on for as long as possible. 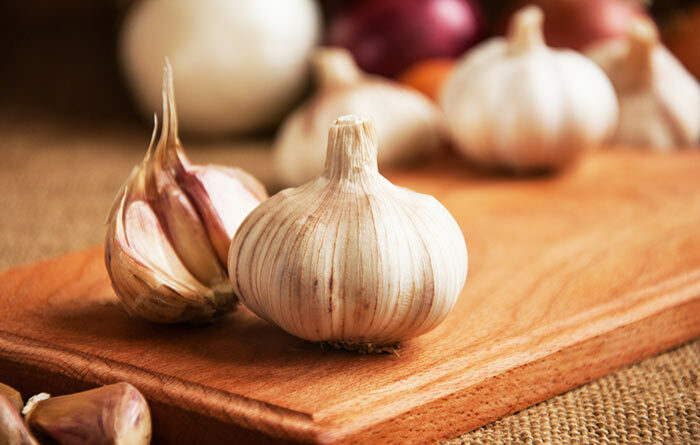 Garlic is a strong antimicrobial agent (5). If the loose tooth is due to an infection, placing the garlic on it can help in getting rid of the harmful microbes in a very short time. Take a tablespoon or so of hydrogen peroxide solution in your mouth and swish it around for a minute. Spit it out and rinse your mouth with plain water. Follow this up with your regular teeth brushing. 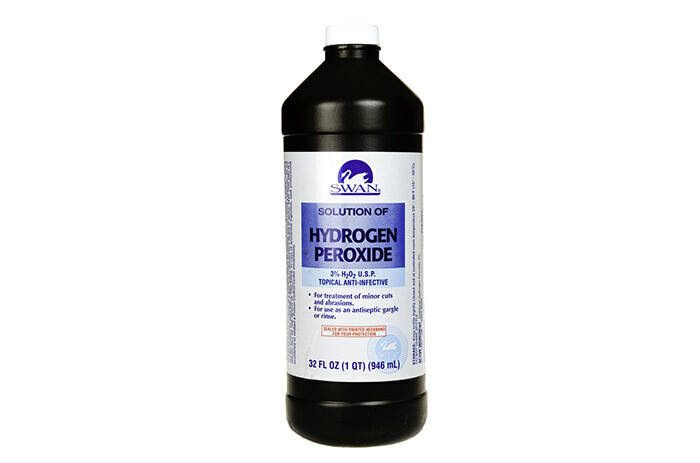 Hydrogen peroxide thoroughly eliminates all bacteria present in and around the loose tooth (6). These microbes are one of the most common reasons for loose teeth as a result of infection, cavity, and/or plaque. Add the oil drops to the salt and make a paste. Massage this gently over the affected area as well as the surrounding area for a minute or two. Use this oil and salt paste once every day for 2-3 days, and then use it once in every few days. 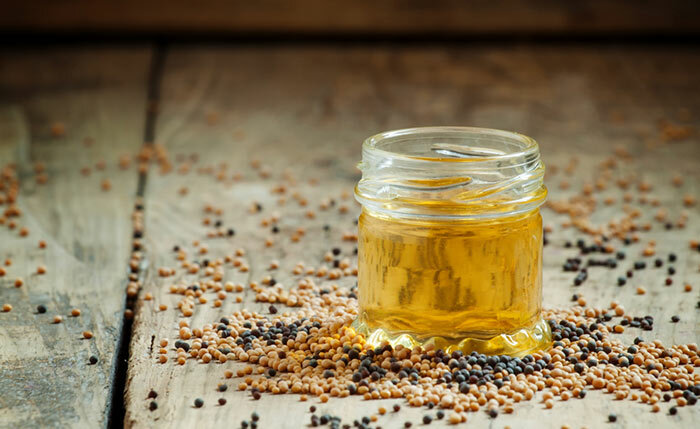 Mustard oil and table salt can strengthen wiggly teeth. On regular application, the gums will find their lost bearings, tighten up, and straighten those loosened teeth (7). Take a pea-sized amount of the powder on a clean finger and massage the affected area with it. Rinse your mouth clean with water. Add some black walnut powder to the bark powder for added benefits. It is an antiseptic and an astringent that tightens loose teeth and also stops bleeding from the gums (8). Mix the powders and massage the mixture gently on your gums. After you have diligently massaged your gums for about two minutes, rinse the mixture. Do this daily to make your teeth and gums stronger. This mixture helps to strengthen the gums, leaving you with no more shaky or loose teeth (9). Ensure you don’t eat or drink for the next 30 minutes after using this powder. These remedies aim at strengthening your gums as well as your teeth and eliminating the harmful bacteria that are causing dental damage. Apart from using these remedies for loose teeth, stay away from junk food for a while. Slowly, you can reduce your consumption of unhealthy sugars, chocolates, and unhealthy drinks. This will help to keep your teeth in good health in the long run. 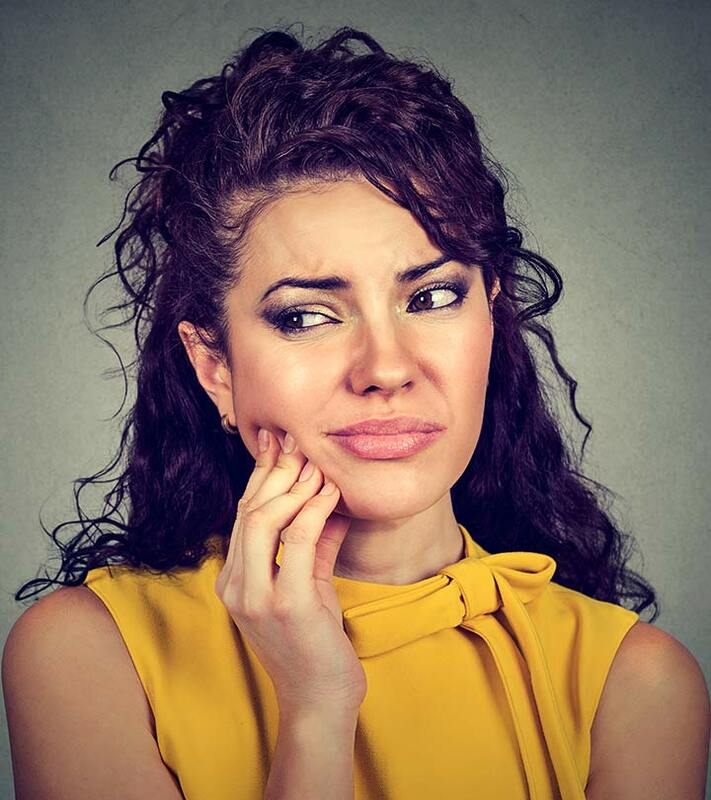 A few commonly asked questions regarding loose teeth are answered below. Is it normal for teeth to be loose after using braces? Braces are meant to readjust the position of your teeth and align them properly. 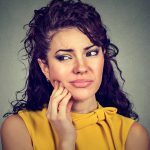 This implies that your teeth may feel loose with braces initially, but after you have completed your course of wearing the braces, your teeth will no longer feel loose. What is a splint for your teeth? A dental splint is used to give extra support to loosened teeth until they heal. Lesser biting pressure is experienced after splinting, thus causing no damage to the already loosened teeth. Is losing your teeth hereditary? Certain issues, such as receding gums, which can be a genetic condition, can lead to loose teeth more often than usual. There are other genetic factors that can make you more prone to gum diseases and cavities. These can also lead to loose teeth. Maintaining good oral hygiene is the key when it comes to dealing with loose and shaky teeth. Brush your teeth twice a day, once in the morning and once before you go to bed. You can also brush your teeth after every meal or use a mouthwash to remove any food remnants. Many dentists also recommend flossing to keep the teeth clean and bacteria-free. Sometimes, even after taking all precautions, you can encounter a loose tooth. In such cases, refer to this article for simple home remedies to fix your tooth. Don’t stress yourself out with the idea of going to a dentist. Try these loose teeth remedies and enjoy a toothy smile. Have you ever tried any of these remedies on how to strengthen loose teeth? Do share your experience with us by leaving us a comment below. We love to hear from you.